Q. How does the bike handle in city traffic, Is it hard to manouver in city? Q. 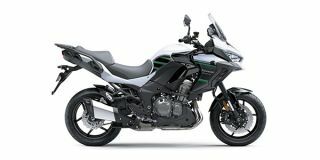 Is Versys 1000 2019 capable for some adventure rides?